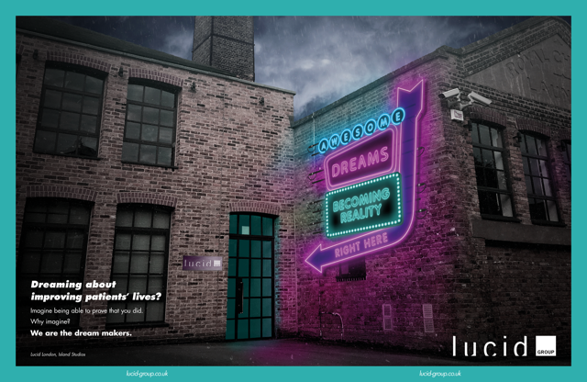 Lucid Group launch their new branding in this month's PME magazine. 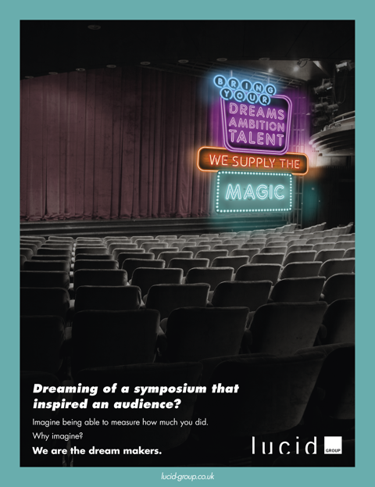 Dreaming about changing patients' lives? Why imagine? We are the dream makers.